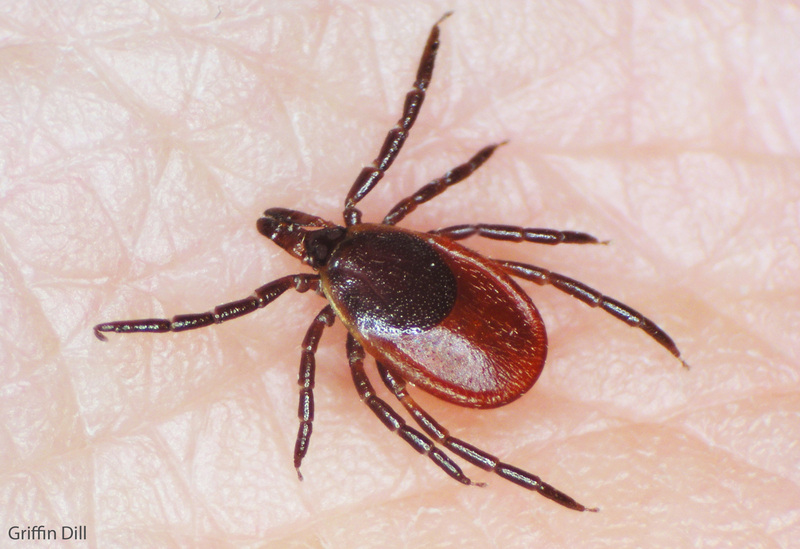 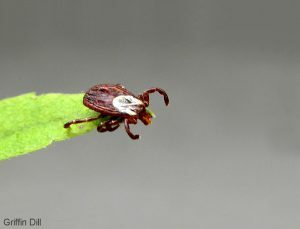 There are fifteen different tick species that have been found in Maine, though not all are permanent residents. Some may arrive in the state on wildlife hosts and do not establish viable populations. 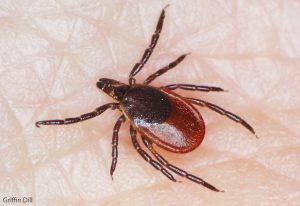 Other species have thrived in Maine and are now widespread throughout much of the state.